Nice read mate, and a fair summation! Glad you enjoyed it. Cheers Stu! I went in with wavering expectations and came out pretty satisfied. Glad it matches your expectations. For me, this was almost brilliant but fell short. Whedon does all it can with the Avengers behemoth but the struggle is apparent, at least for me. Still really enjoyed it though. I noticed that too. He’s got all of these headline characters who will go their separate ways upon conclusion, therefore Whedon needs to plant various seeds for other films to pick up later on. Can only image the writing process, must’ve been so nit-picky! Outstanding review dude. It’s great to see so much more enthusiasm over this over here, I always trust in your opinions and you’ve made a great argument for me to go back and give this another look. 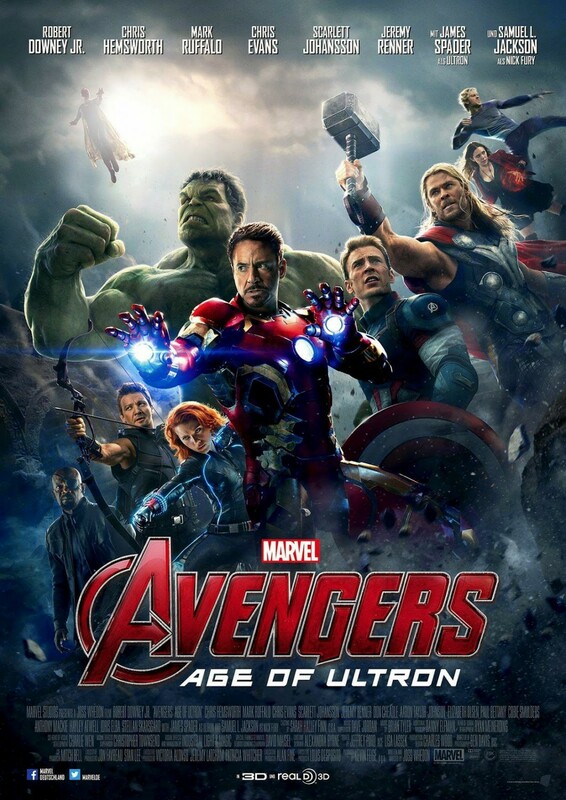 On the mention of superhero fatigue — it’s not so much fatigue for me as it was an unfamiliarity with some key characters in Ultron that just didn’t make my experience as triumphant as I was hoping. I don’t know exactly how I was expecting it to play out (the Vision, and the Maximoff twins being completely unfamiliar to me) but there was this strange distance I felt. Particularly in a few key moments towards the end. All that said, Whedon does shine in the directorial capacity once again; it’s interesting to see him stepping back for the upcoming sequels. I can imagine helming these first two has taken quite a toll on him! Much appreciated Tom! Yep, I take your point regarding the newer characters. The Vision character didn’t quite click with me either – maybe something to do with the abundance of other big names and bigger stories unfurling around him. It’ll certainly be interesting to see how the Russo brothers tackle Infinity War. But first, the mega exciting Civil War! Team Cap all the way, brother. That’s cool that you dug it Adam. “That’s not just superhero cinema, that’s action cinema” Yep, they certainly followed the formula down pat, there’s zero surprise from start to finish, well except how corny the Hulk/Black Widow romance was, you already know how I feel about that. But hey, despite how I feel about this movie, I’m still super excited for Captain America: Civil War!! I get what they were going with regarding the Black Widow/Hulk romance, but it wasn’t my favourite thing about the film.